Having a pest or rodent infestation in your home is the stuff of nightmares. One of the best things about living in the Lafayette, Walnut Creek and Orinda area is how close we are to nature. But when that natural world starts sleeping in our basement? 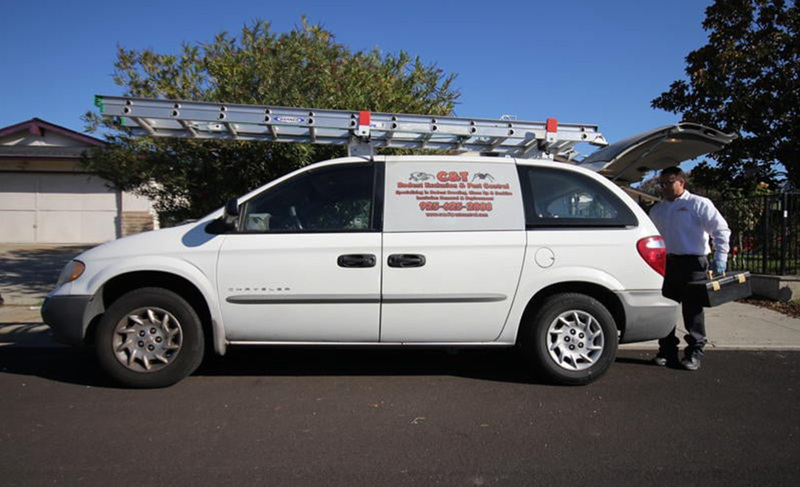 At C & T Rodent Exclusion & Pest Control, we started our business with one goal in mind: providing honest and high-quality pest control with a human touch. We’re a family-run company; from scheduling to inspection and fumigation, everything is handled in-house by our founders. 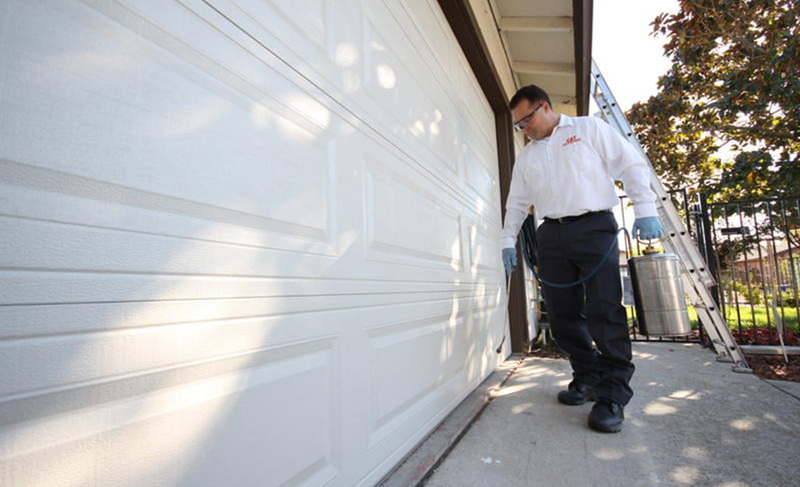 Too many pest control contractors in Lafayette, Walnut Creek and Orinda are predatory. They lure you in with free consultations, but don’t take care of the problem effectively. They cut corners to save money. And they charge you for extensive follow-ups to take care of what could have been dealt with in a session or two. 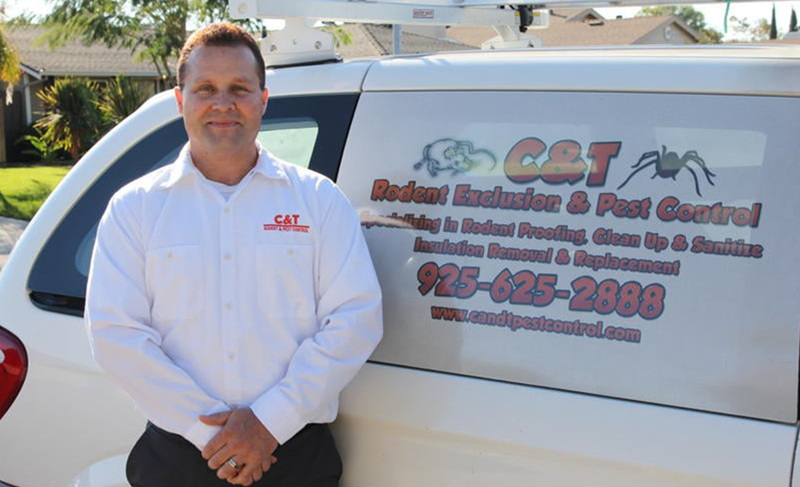 C & T Rodent Exclusion & Pest Control’s approach to pest control is different. Our inspections are thorough and we charge for them accordingly. We charge fair and honest prices that aren’t the cheapest in town, because they come with a one-year warranty and free follow-up sessions. You’re getting the best value for your dollar. And your pest nightmares will be a thing of the past. Rats, mice, and other vermin are some of the hardest pests to get rid of. These critters may seem cute and cuddly, but they’re pros at spreading disease and getting into your food. 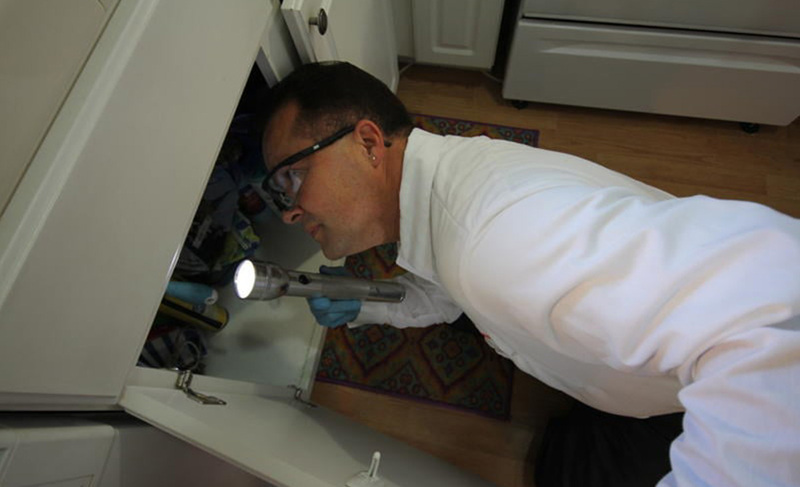 Our rodent control service features a head-to-toe inspection of your home. 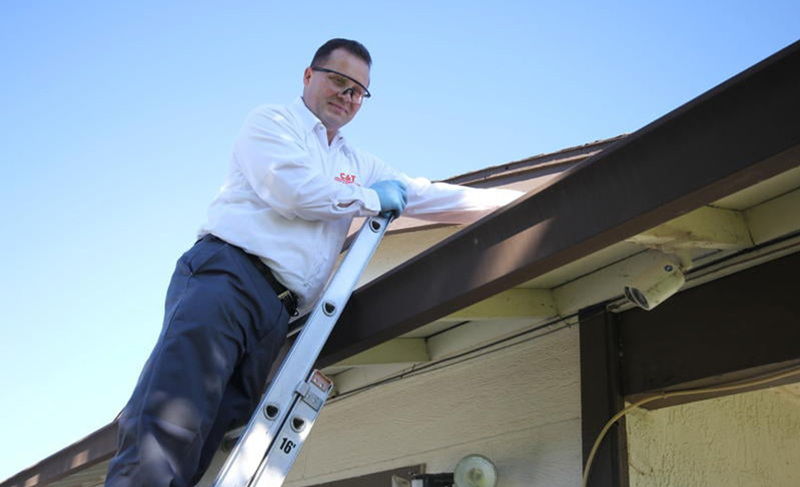 We seal up access points that the pests are using to enter your home, safely clean up toxic droppings, and trap and remove the animals for good. Bed bug infestations can be a nightmare for many home or business owners in Lafayette, Walnut Creek and Orinda. These pests ruin lives and disrupt sleep indiscriminately. And without an aggressive bed bug treatment plan that interrupts the parasites’ life cycle, good luck trying to eradicate them. Ants are a common pest of businesses—especially hotels and food-service industry companies—and homes in spring and fall. These industrious creatures are generally pretty harmless, but an infestation can multiply within days and quickly get out of control. Call C & T Rodent Exclusion & Pest Control before that happens. Termites are one of the more devastating infestations you can have. Why? Because they eat through walls and cause major damage to your home’s structural integrity. If left alone, they can even take down a roof or patio. C & T Rodent Exclusion & Pest Control relies on natural methods of controlling termites’ feeding and breeding cycles. If all else fails, we spray non-toxic chemicals proven to end the infestation. When it comes to our expert professional service, we let our customers do the talking for us. Check out our listings on Angieslist and Yelp—we have dozens and dozens of five-star reviews. When you prioritize customer satisfaction, like we do, it’s only natural that customers want to share their good experiences. Ready to join them? Call C & T Rodent Exclusion & Pest Control today to set up a consultation.